The rapper says if he did another documentary, it would be about this. If you haven't checked out Killer Mike's Netflix documentary series, Trigger Warning, then you may not be familiar with some of the rapper's radical ideas when it comes to restructuring political, religious, and educational systems. Mike, who's one-half of the group Run The Jewels, has never been quiet about his revolutionary concepts and has lent his voice to a number of causes including speaking out against 21 Savage's arrest and partnering with Meek Mill and more to help get a young rapper released from prison. Mike's Trigger Warning explored his solutions for a variety of topics, but when Complex caught up with him, they spoke specifically about what the documentary series would have looked like had he focused on the music industry. The rapper's answer was interesting, as he suggested that "black middle level management" may have been "wiped out" for labels to further take advantage of rising artists. 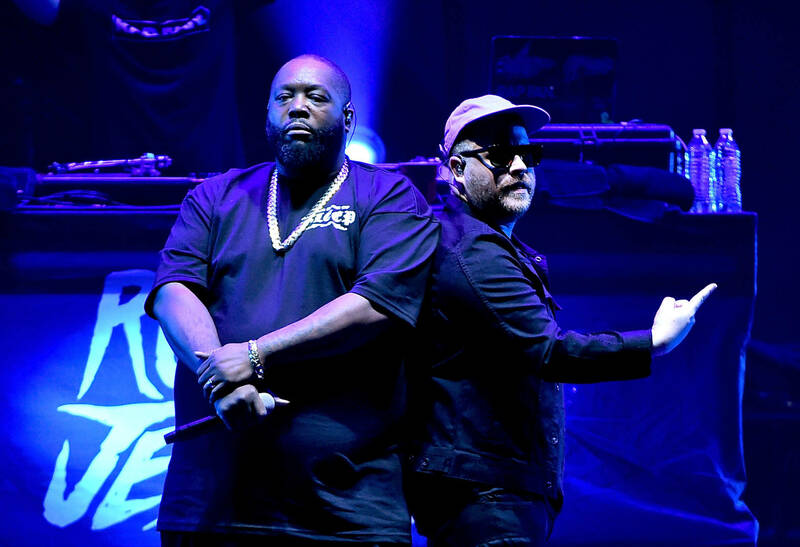 "Whether it was Luther Campbell, Master P, Little Jay, Puff, Suge—when they were the filtration system that the artists had to go through to deal with the bigger companies it felt as though the bigger companies were more in check," Mike said. "But as soon as the bigger companies figured out how to circumvent and get directly to the artists, the rise of the 360 deal happened." Mike went on to say that instead of bigger labels hiring black executives that were familiar with hip hop culture, music, and what the community wanted, they went around it. "You don’t see the Jason Geters, the Shaka Zulus, the Jermaine Dupris, the Michael 'Blue' Williamses—the people who should be visibly the face of hip-hop music and executives. So, you’ve got to ask yourself why. I would do a Trigger Warning on that. Where is the vanishing black middle management or the black executives? Period." The 360 deal is a highly controversial contract that is signed instead of a record deal. The contract is between the artist and a label or company, and the latter agrees to give the artist financial support, including cash advances and money for marketing, touring, and studio time. In turn, the artist agrees to give the label a percentage of their sales, live performance feels, publishing deals, merchandise sales, and more.